At the Taiwan Healthcare Pavilion, there are so much to learn about the medical treatments that are able to help the needs. 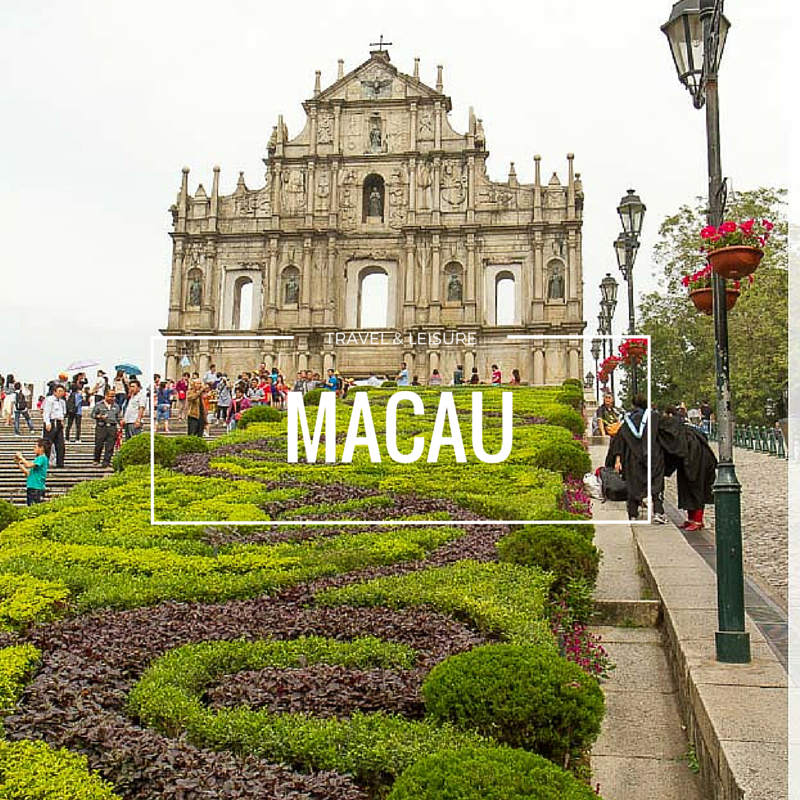 And in here visitors will be treated to a once in a lifetime opportunity to see and experience for themselves the best healthcare practices and innovations by Taiwan’s top medical personalities and institutions. 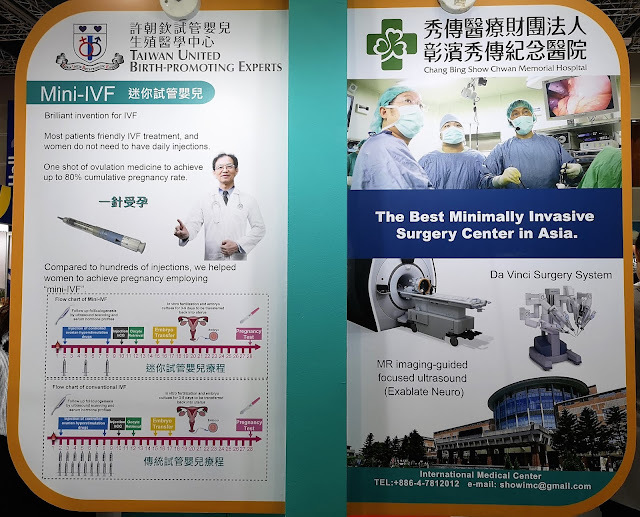 And during the Taiwan Expo, there are nine medical services and healthcare providers exhibit in the pavilion where each one promoting their own speciality many of which are presented for the first time in Malaysia. 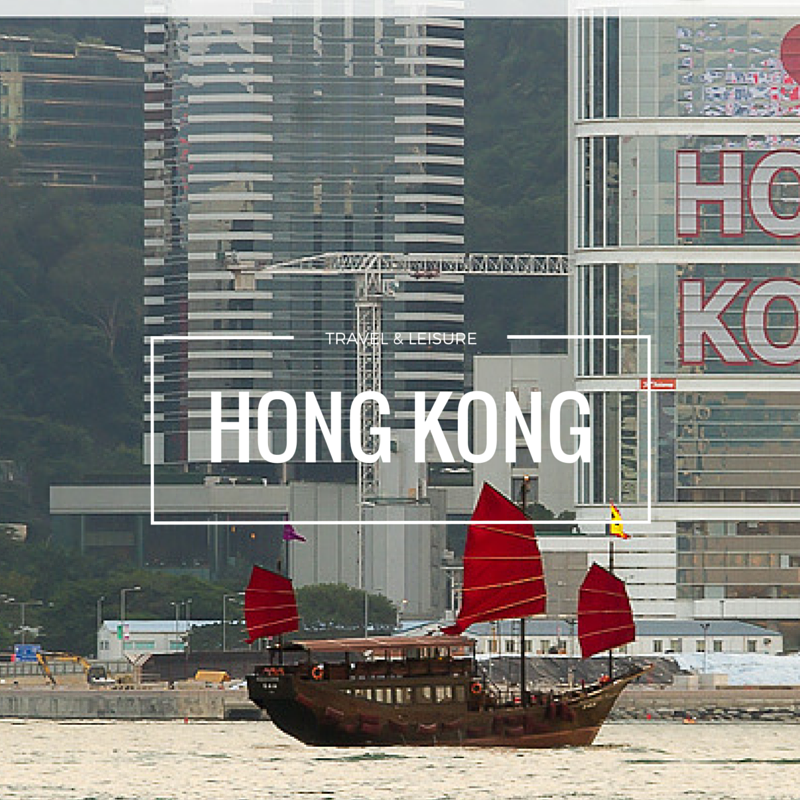 Chang Gung Memorial Hospital is one of the worlds’ largest medical group where they have 7 branches in Taiwan. 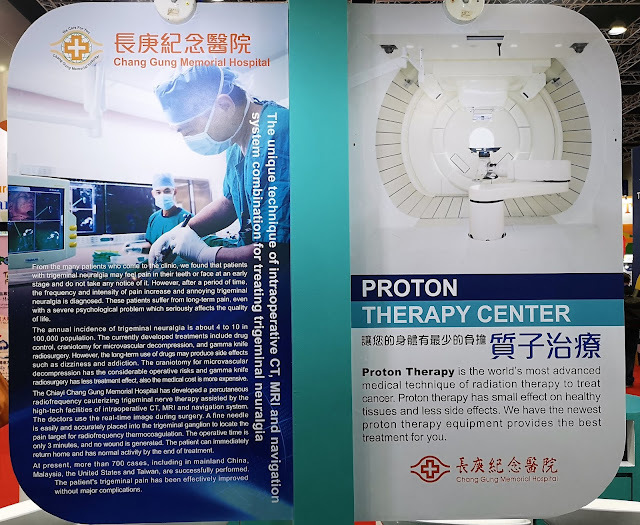 One of the showcases from Chang Gung Hospital is Proton Therapy treatment, this is the treatment using the advanced medical technique of radiation therapy to treat cancer. For those who are not aware, traditional radiotherapy is using X-rays where they have strong penetrating power to penetrate through human body where the normal tissues behind a tumour may be inevitably injured during the treatment. And with the proton therapy, energy of the proton beams can be controlled in human body and it can continuously release a great deal of energy at a specific depth, producing the Spread-out Bragg peak and stopping advancing completely at the specific depth. Like an accurate navigation cruise missile, the therapy can pinpoint and detonate the tumour accurately without injuring innocent peripheral normal tissues, so the side effects of the radiation can be reduced. Chang Bing Show Chwan Memorial Hospital is a new concept in healthcare design: a “”health park”” that integrates treatment facilities with an art gallery, a movie theater, and a museum along with restaurants, retail stores, recreational facilities, and convenient transportation into what its planners call “a unique and holistic healthcare experience. 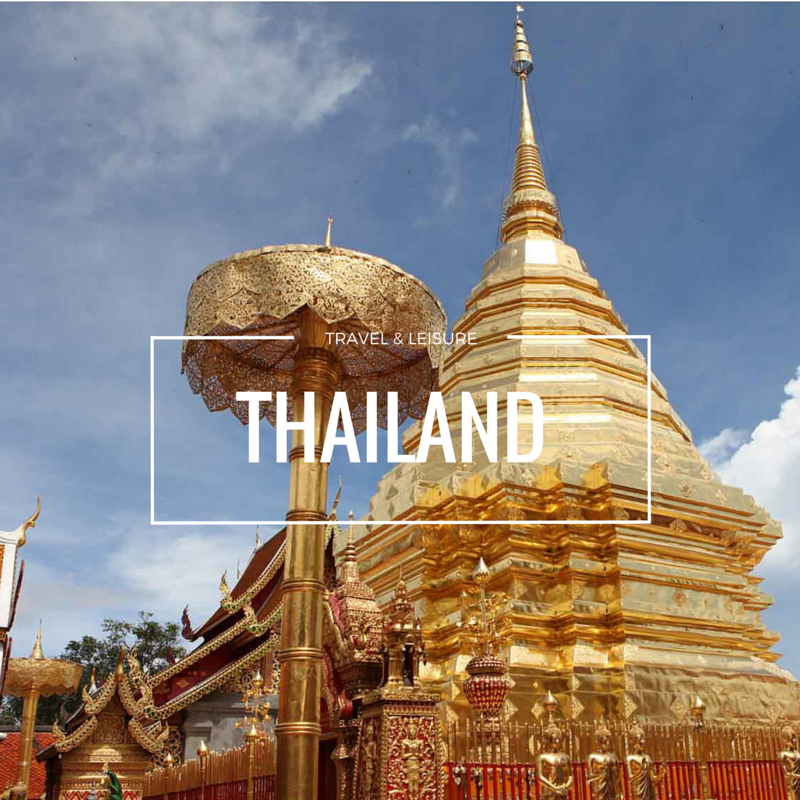 And the hospital is the very first one in Asia with the most complete and sophisticated equipment) and they highlight on the Trans-cranial Magnetic Resonance-guided Focused Ultrasound. 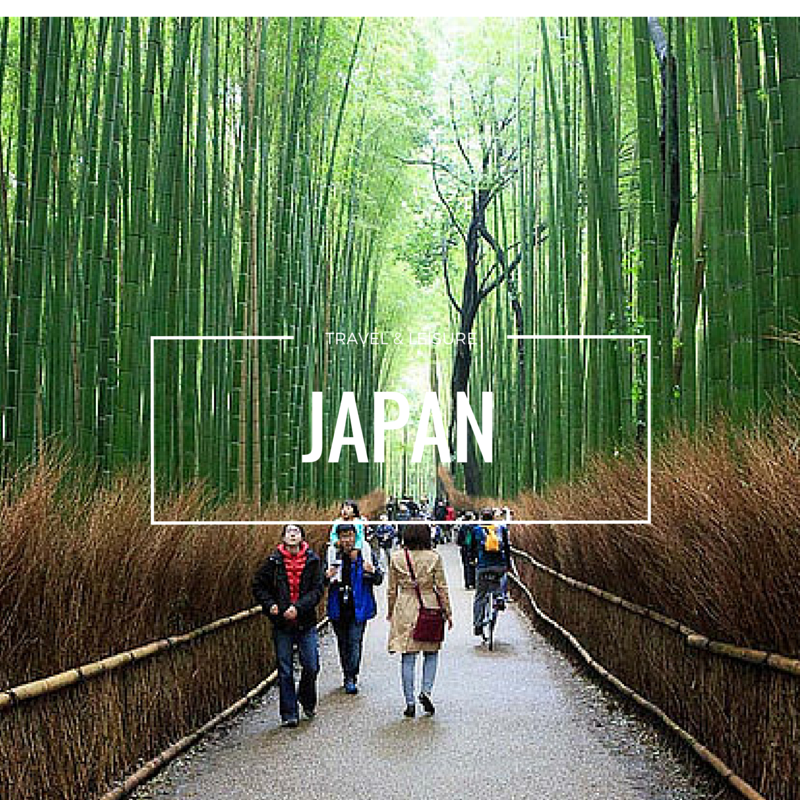 And it is used to treat central neuropathic pain, essential tremor, Parkinson tremor, and brain tumours. For those who are looking for IVF, Hsu, Chai-Chin Obstetrics and Gynecology Clinic bring you with their unique mini-IVF technique, a patient-friendly and convenient method of receiving ovulation induction medicines. And this medical friendly IVF treatment, women do not need to have daily injection and one shot of ovulation medicine to achieve up to 80% cumulative pregnancy rate. 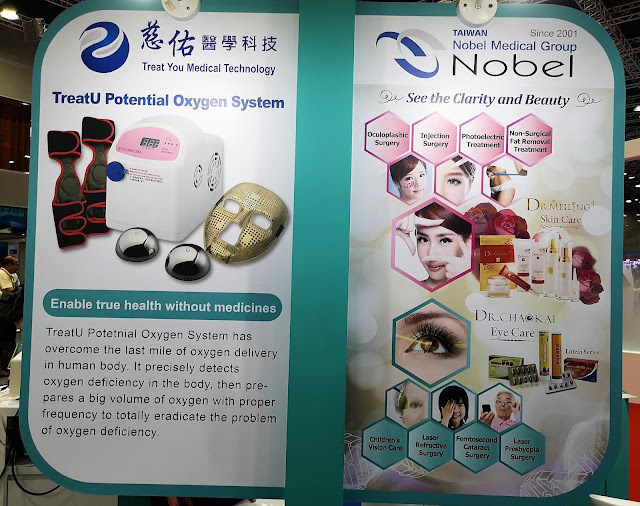 Treat You Medical Technology Corporation has a big breakthrough in oxygen technology and implements this technology into TreatU Potential Oxygen System. This system can precisely detect oxygen deficiency in the body, and then eradicates the problem of oxygen deficiency in the body. And this is where TreatU Potential Oxygen System is not only to afford a big volume of oxygen, also achieve a much higher quality of oxygen. 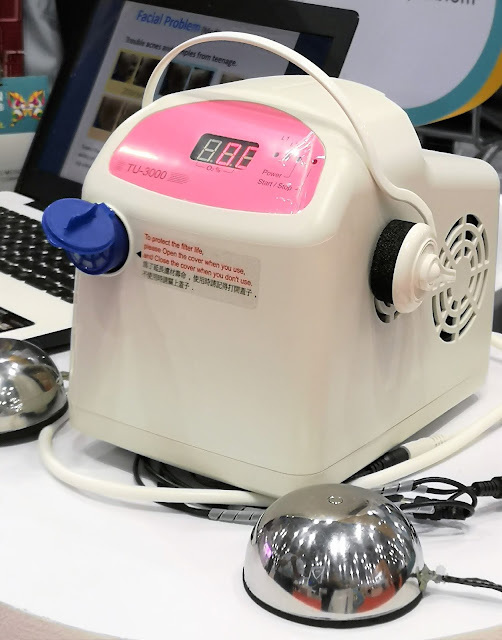 The system generates safe and healthy oxygen, stays tuned oxygen frequency with the body, empowers physiological functions of the body, and orchestrates collaborative corporations all over the body. TreatU Potential Oxygen System is a systematic solution from precise detection of oxygen deficiency to the total eradication of oxygen deficiency in the body of human being. Nobel Medical Group which is led by Dr. Meiling will share its Youth Spell Collection anti-ageing elixir made from multiple botanical extracts hyaluronic acid to visibly reduce the appearance of wrinkles for younger – looking skin. Visitors can also take advantage of the Health Check Experience Zone at the pavilion to learn more about their health and well being. Experts will be on hand to share valuable information for them to better manage their health. With its theme “Medical Services and Technology”, the pavilion serves as the opportune event for visitors to immerse themselves in healthcare’s latest technology trends featuring the latest medical findings, the most updated devices, and other exciting new technologies that will shift the dynamics of how things are normally done in the medical and healthcare sectors. At the end of the day, visitors will come away with added knowledge on the latest medical innovations and first- hand experience how some of these advanced innovations work to help improve the quality of life. 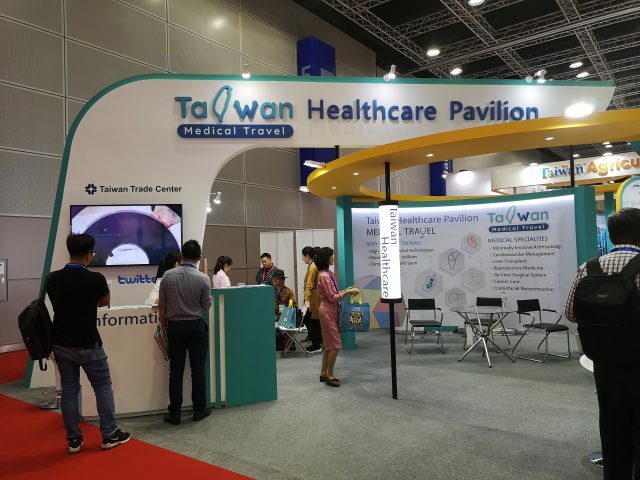 Additionally, the pavilion is also the perfect meeting point for Taiwan’s health and medical experts to touch base with their Malaysian counterparts, exploring possible business opportunities. 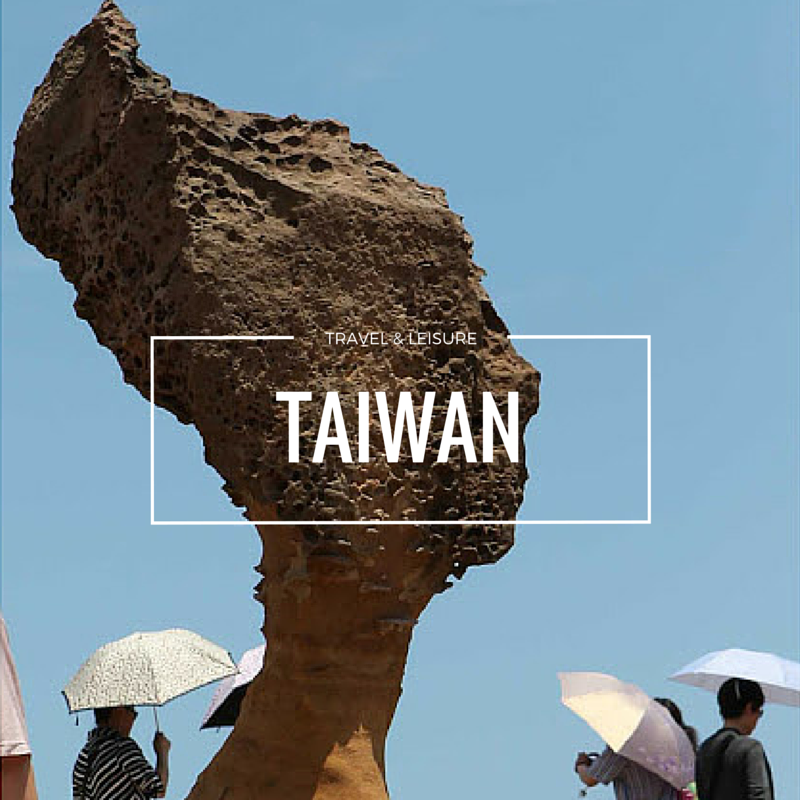 For more information on the pavilion as well as TAIWAN EXPO 2018, please visit https://mys.taiwanexpoasean.com .